We put Jeff and his bro Daniel in the studio to talk all things family, lots of sports, and a host of other topics. Would you let your kid play football? Do you watch the SuperBowl? Does working from home really work? 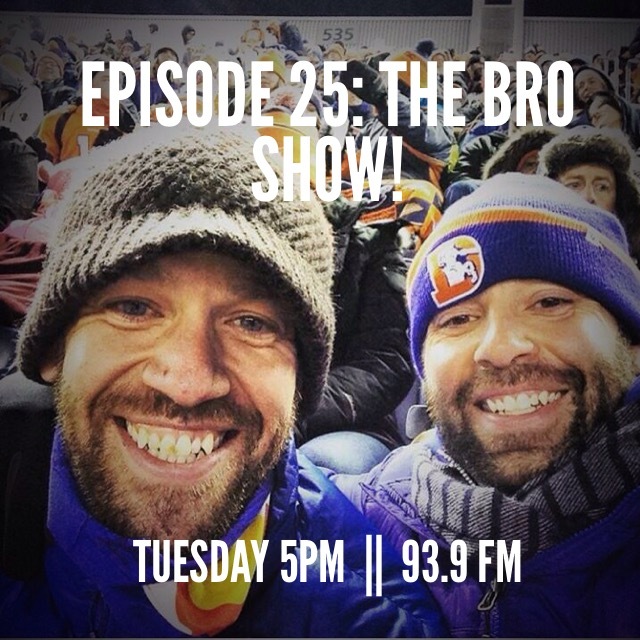 We cover it all on The Bro Show!